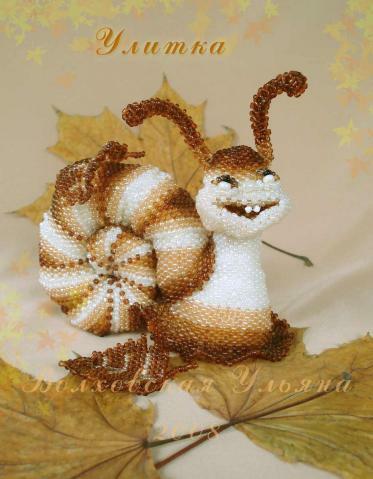 Here is amazing beaded toys by Ulyana Volhovskaya from Ukraine. This is her web site http://artbiser.dp.ua/ . All toys are beaded and im really wondering how she makes that! 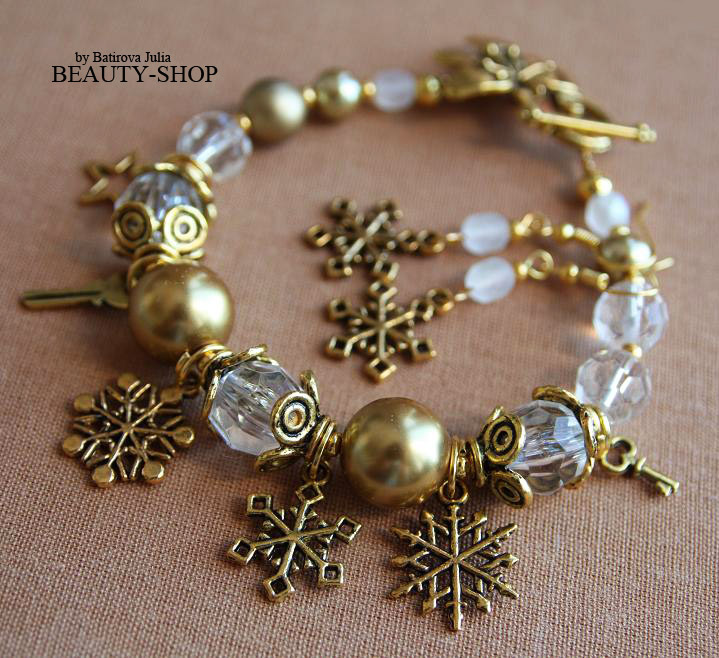 There are just several pictures with beutiful bracelets. 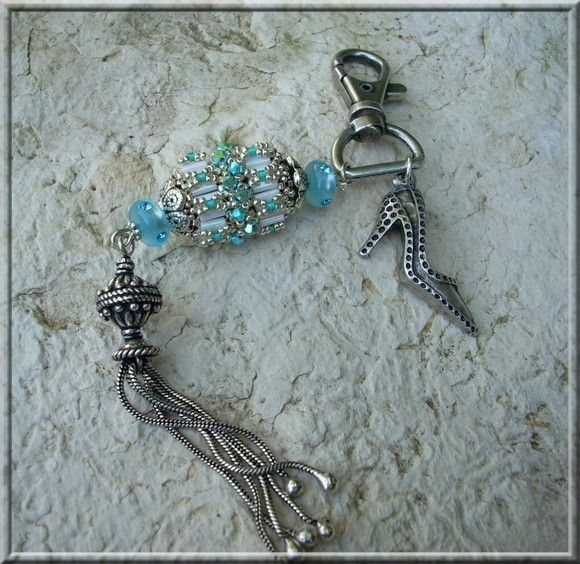 It can b used like ideas for jewellery. 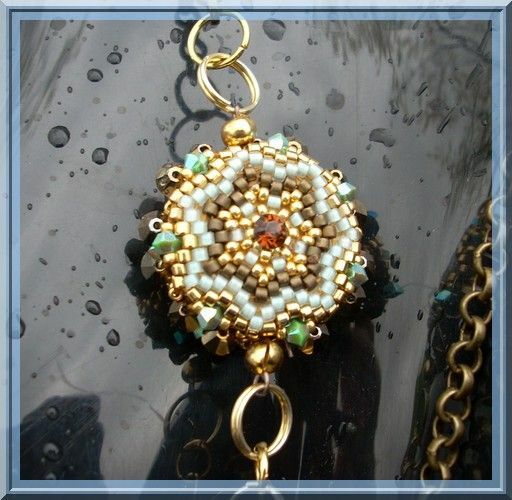 Lindsey Bucklew is a real MASTER of making jewellery. Her works are amazing, beautiful, magic. When u see it u r lost of words! 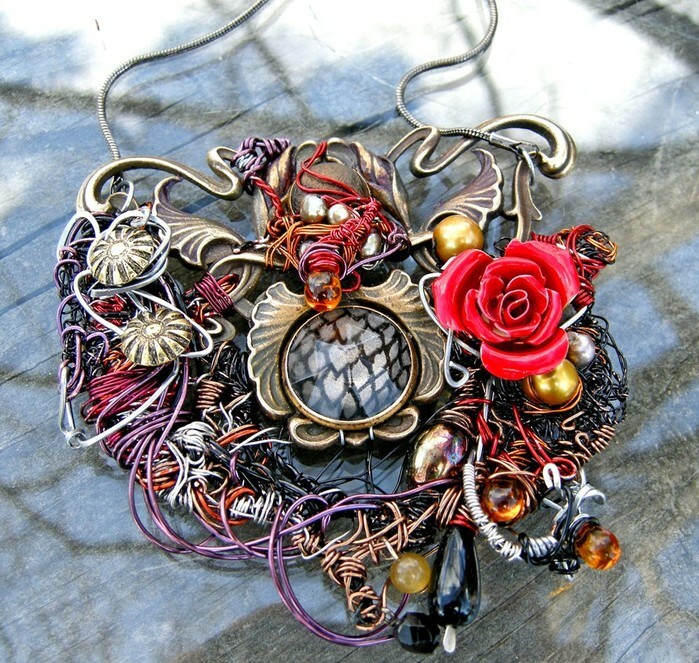 Thats unbelievable what she can make with beads, wires and other materials. Just have a look and u will b really surprised! 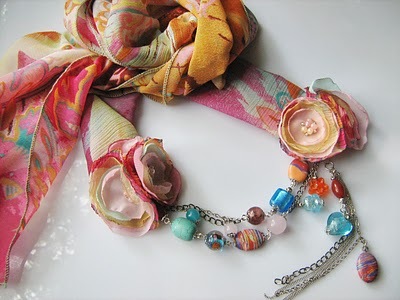 I found these beautiful textile jewellery somewhere in interent and i dont know who is the author. But i have to say that its really amazing and very original things. Im wondering about a combination of colours and stylish ideas!